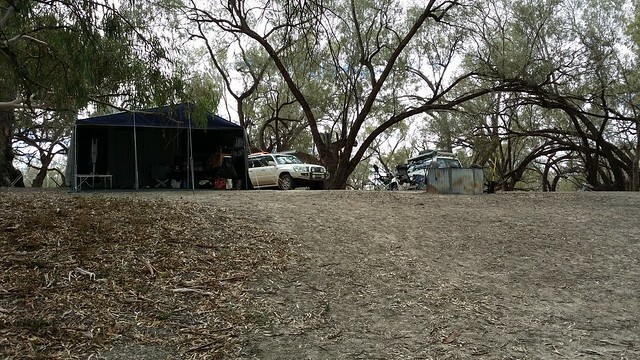 The nature of the soil in the floodplain of the Darling, meant that we were a little nervous getting out of our campsite after the previous evening’s storm. Trent and I did a quick recce of the road out without the campers shortly after breakfast. It was still very greasy and slippery, however with a couple of more hours, we were confident we would be fine. This is what we’re here for! As it turned out, those couple of hours made a huge difference as we headed towards Louth. 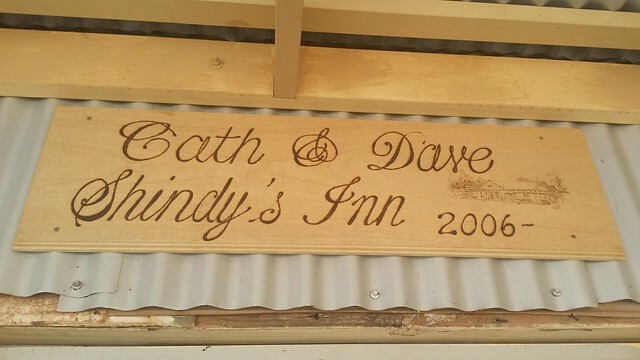 Our first stop for the day was going to be “Shindy’s Inn”, the pub in Louth. For me, this is the stuff that I was most looking forward to about this trip. 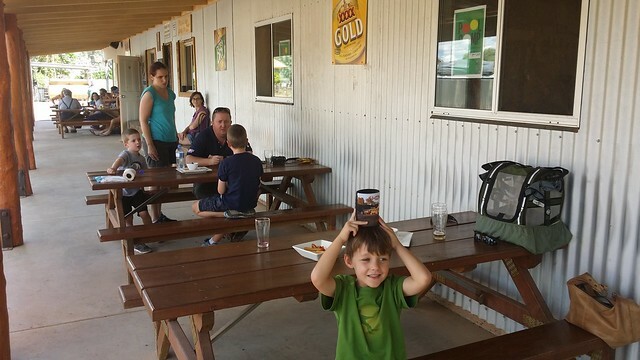 Calling into these iconic country pubs for a beer and a feed. The beer tasted great, and the wedges were surprisingly awesome! 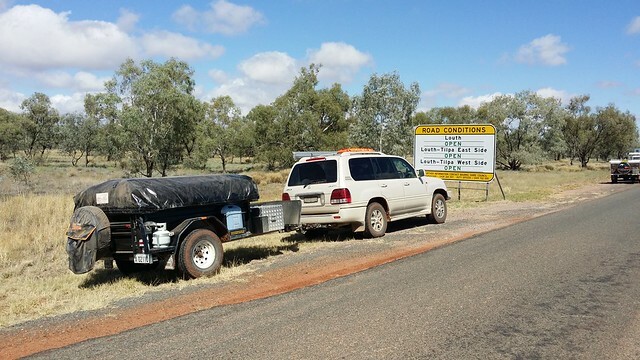 After lunch we were on to Trilby Station where we were to stay the next 3 nights. We had a nice site that once again overlooked the river, albeit with a steep drop down to the river. We set up camp and settled down for a nice evening in front of the fire. 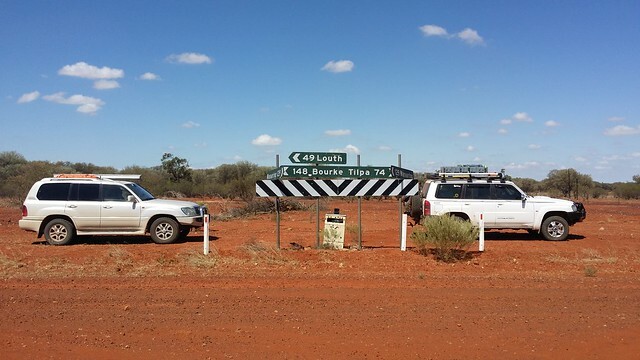 The next day, we did a driving tour of Trilby Station, which saw us driving 70km without leaving the station itself! 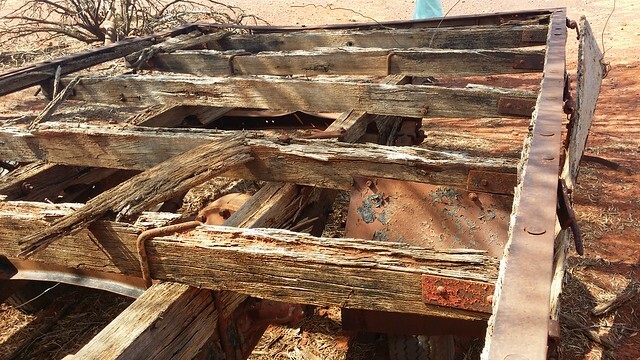 We saw the old homestead which was abandoned in the past, as well as a number of old relics. 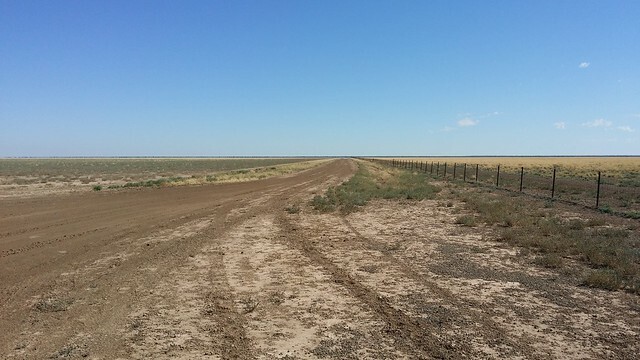 It was remarkable the change in the soil as you got to the edge of the flood plain – the grey river soil turned quickly to the red dirt of the outback. 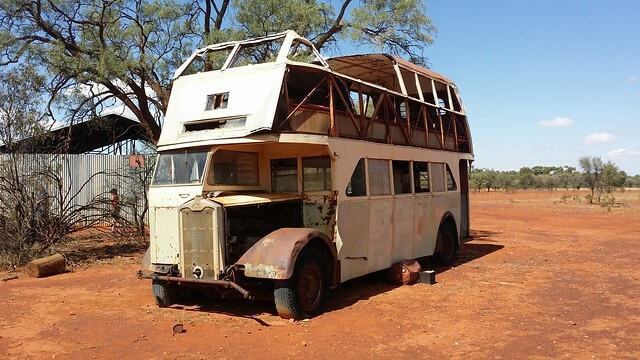 Legend has it that this bus was NOT QUITE driven under the bridge at Louth late one Sunday afternoon after some time at Shindy’s Inn! Our weather so far had been perfect sunny days, and I was a little skeptical about the performance of our solar panels – my power meter showed that it had only generated about 8 Amp hours of battery life today – far less than needed as the fridge alone probably uses about 18-20 per day. The following day I tried a spare Projecta folding 120 panel that Trent had, and by lunch time it had already produced well over 20Ah. It looks like that panel will be on “borrow” for the rest of the trip! Speaking of weather… at about 9:30 that night the wind came in! We could hear it literally howling through the trees. I needed to get up a couple of times. Once to tighten everything down, and another time to chase a box of paper towels that had blown away. Fortunately I noticed at the same time our shower tent was having a bit of a lie down, so I managed to save that from being blown away too. The wind stuck around the next day or so, and became pretty annoying. 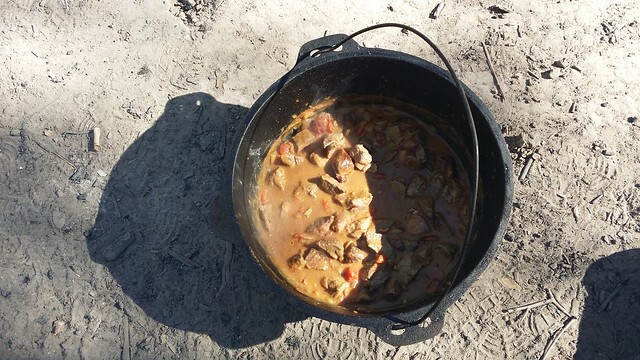 We had a lazy day here, and I cooked a Lamb Rogan Josh in the camp oven over the fire all day. It was a great excuse to “need” to stay in front of the fire all day. The end result was worth all of my “efforts”! These 3 nights takes us to 185 nights.